“Due to major production delays, Solange will unfortunately no longer be performing at this year’s festival,” the tweet reads. “She sends her sincerest apologies, and looks forward to performing at Coachella in the future.” Solange and her team have yet to address the change of plans at Coachella. 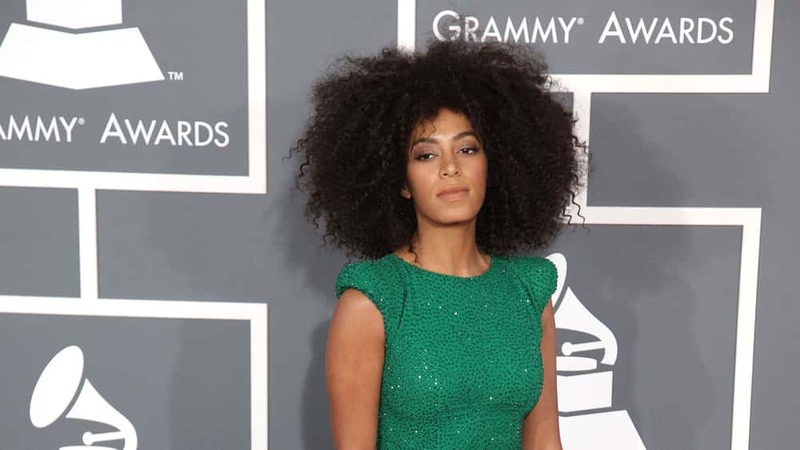 Back in January, Coachella revealed its lineup featuring Solange in a prominent Saturday slot. Despite Solange’s absence from this year’s lineup, the festival will still include Tame Impala occupying a headlining spot on Saturday. Childish Gambino and Ariana Grande are also headlining the festival. 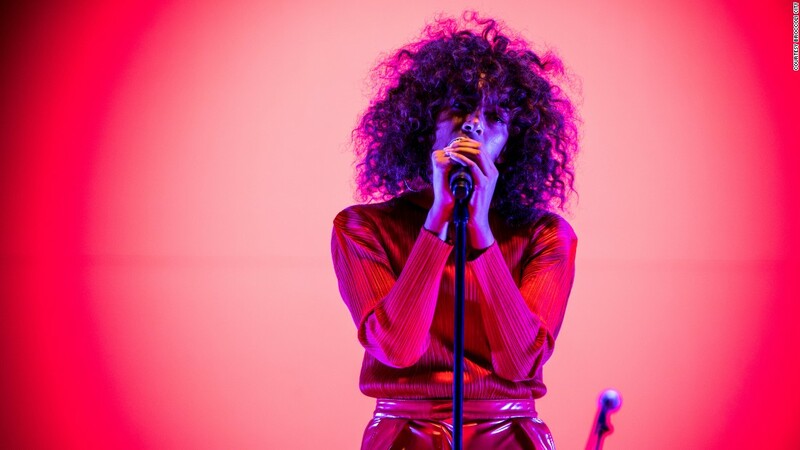 On March 1, Solange released her fourth studio album When I Get Home; she is still expected to perform at NOS Primavera Sound in June and the Parkland Festival that same month. Coachella 2019 will take place on April 12-14 and April 19-21.